I'm just getting started on integrating Planet imagery into my research (first year grad student) and I'm curious as to what everyone else is working on. I'll start: I'm working on modeling GDP and other economic activity using built-up areas extracted from imagery. Previous research has used lit-up area during night-time or built-up area from Landsat but I'd like to see if I can make a decent model using Planet's imagery. I'm also a PhD student and I use satellite imagery to trace mangrove phenology over time. I mostly use Landsat, but I want to use Planet imagery to determine other variables. Hey, I'm a PhD student. I mostly use satellite imagery for disaster monitoring. The quality of Planet imagery is very good, but I can only download limited images in a month. Sometimes, that's not enough. If you have enough money, I think Planet imagery will be a very nice choice. If someone is interested in disaster monitoring, please contact me. E-mail: dlscience100@gmail.com. That's pretty cool! What tools are you using for analyzing your data? Are you doing everything manually, say with ERDAS, or have you built some sort of automated pipeline? I am a 4th year Ph.D. candidate and using PlanetScope imagery to detect plant diseases at the field scale. I am comparing remote sensing data collected at different levels in this regard and found Planet imagery an excellent resource to test my hypothesis. And I am using ArcGIS Pro and R to analyze my data. I'm a Research Fellow and am using PlanetScope imagery to monitor smallholder agriculture in Malawi. Individual demonstration plots, often less than one hectare in area, have previously been supported through agricultural extension services operated by the Clinton Foundation. Generally crop yields have been low and subject to large variances. With PlanetScope it has proven possible to track the variations inside/across the individual plots. Using Planet Explorer and ArcGIS. I'm at the University of Auckland in New Zealand. I'm using PlanetScope imagery for 2 projects. One is looking at monsoon driven change on atoll islands in the Maldives. I'm mainly using the NIR band to detect shorelines and map these through time as they shift in response to wave conditions which change in response to the monsoon. I have 30-60 cloud free images per island over a 14 month period and can pin down how quickly the islands change. 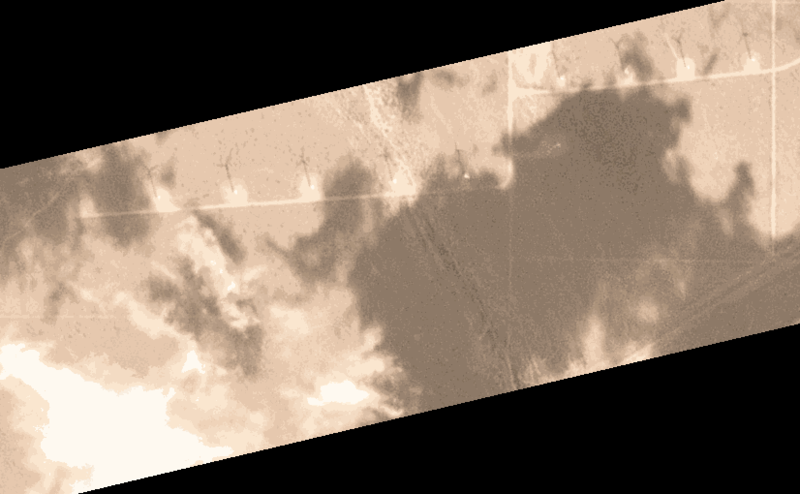 Key challenge is the NIR band often has alignment issues over many atolls due to lack of GCP's, so I am doing a secondary registration in Earth Engine which does a good job, although still requires a fair bit of manual inspection and culling. The second project is using Planet imagery to look at sand bars at the mouth of harbours in NZ. Below is an average of ~50 images from 2017 and ~100 images from 2018. Time averaging rich collections of imagery is part of the approach - couldn't do that over these time frames without Planet imagery. It's me Roy, a 2nd year PhD student in University of Lisbon, Portugal. Happy to be part of this community. I am working on sea level rise impacts in coastal areas of Bangladesh. I would like to use the Planet Imagery sourced land use images for understanding and visualizing the future impacts of sea level rise on different land use system in the coasts of Bangladesh. This will not only improve the weight of my research but also will help in area and land use specific policy formulation and designing adaptation strategies. As Yi Yaning mentioned, Planet Imagery has good quality images but they are not accessible all the time. Hope the team of this large group can do something for us. I'm a developer with a background in remote sensing, and have been using Planet imagery in a couple of side projects I've been working on. 1) Planet Movement (https://github.com/rhammell/planet-movement) is a Python module used to find and process Planet image pairs that were captured in succession during a flight scan. By looking at the slight overlap between successive images, which are captured ~1 second apart, any movement that takes place on the ground within this timeframe is noticable, and the overlap can be saved out as a gif animation. The movement of planes taking off, wind turbine shadows, and boats can be seen. 2) Labeled training datasets for ships (https://www.kaggle.com/rhammell/ships-in-satellite-imagery) and airplanes (https://www.kaggle.com/rhammell/planesnet). 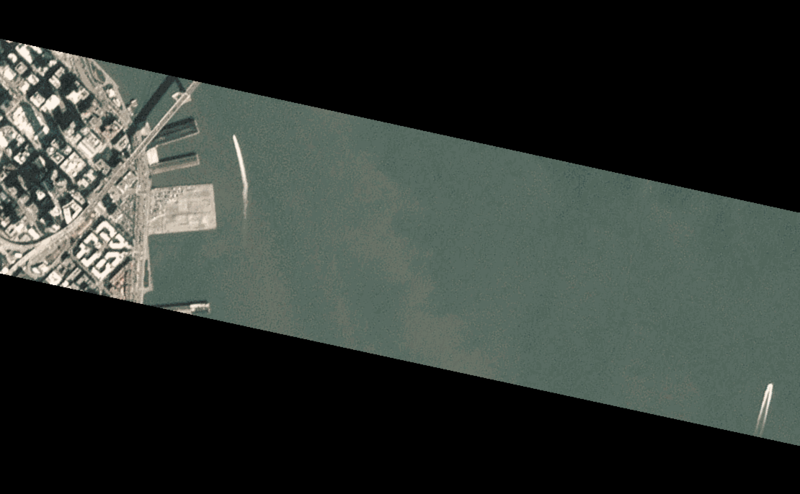 These opensource datasets contain thousands of labeled images of both ships and airplanes that have been extracted from PlanetScope imagery. 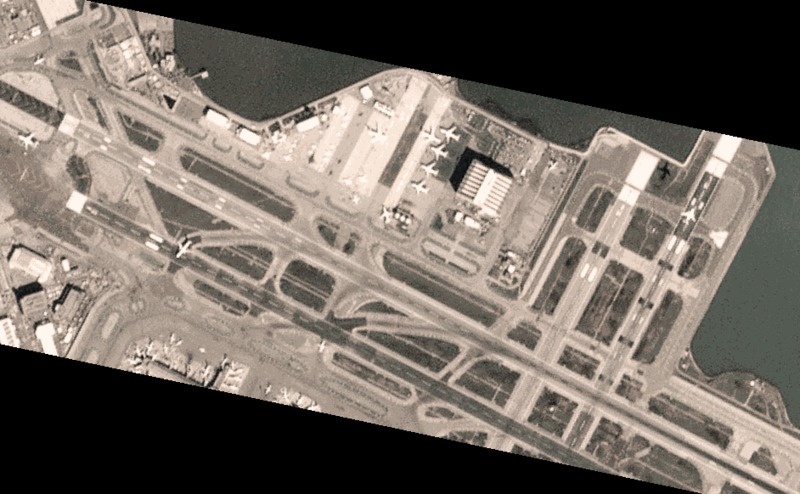 The datasets can be used to train machine learning models that be used to automatically detect the presense of ships and airplanes in newly collected imagery.